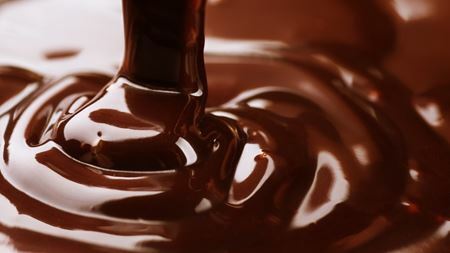 New seal modification developed specifically for pumps used in chocolate processing and similar applications. 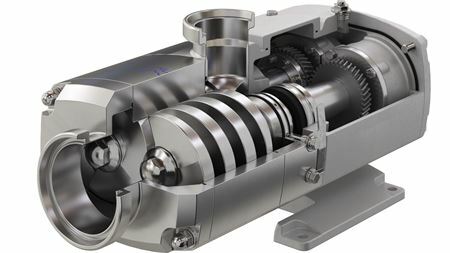 The new pump is designed to handle process media of varying viscosities and CIP fluids. The IC Series consists of multiple pump configurations, engineered by ITT hydraulic specialists from Goulds Pumps. The Hy-line series has undergone an enhanced redesign based on 11 years of research and development. The completely dry operation of the DHS 065 - 200 VSD+ means that no oil migrates in the pump environment.